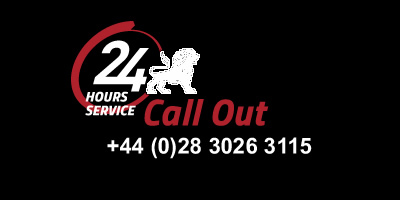 Blockbusters Environmental is one of the first companies in Northern Ireland to offer CCTV drain surveys. It was first introduced 35 years ago orginally in black and white, but has now progressed to High Res Colour Digital footage. 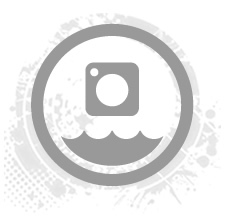 The cameras are now able to capture every single aspect and it is used extensively across Northern Ireland, Ireland and the UK to assess the condition of drains and pipes at domestic properties. Once the pipes have been cleaned by Blockbusters Environmental high pressure jetting equipment, mobile CCTV camera units are then placed into the pipes. This helps our expert teams to assess the condition of pipe under the ground and pinpoint the exact location of any problems within the drains. 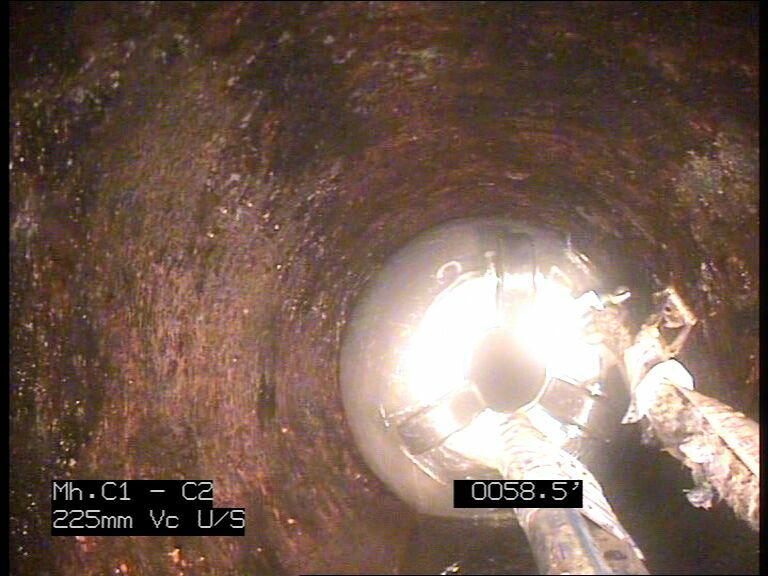 CCTV drain surveys offer the perfect solution for domestic customers as they help to identify isolated issues and you can avoid higher repair costs of replacing or fixing the full pipe. 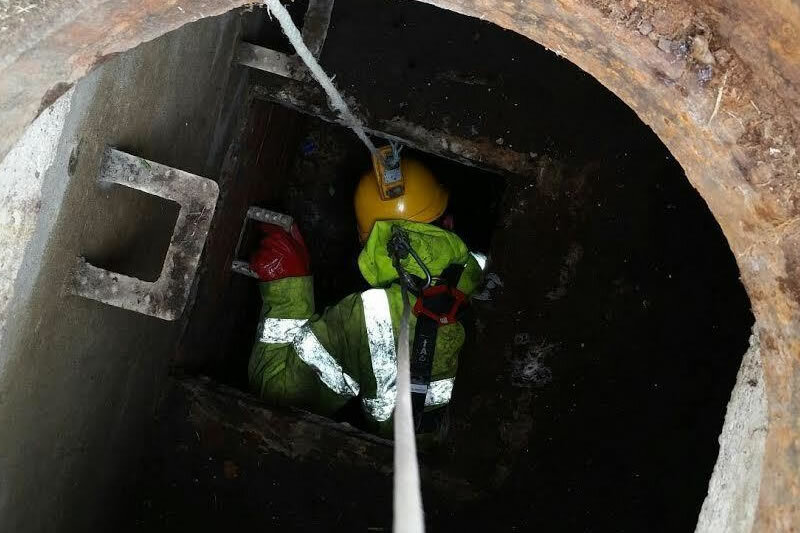 CCTV drain surveys help to detect any structural issues, root ingress, collapsed or cracked pipes and identify the exact cause and location of the problem within the sewers and pipelines, before any work takes place. Blockbusters Environmental will then compile data into a comprehensive report and send it via DVD to customers, recommending a schedule of work to take place at the customers request. CCTV drain surveys offer the most cost effective and non-disruptive route to detecting any damage or disruption within pipelines and our expert teams here at Blockbusters Environmental work hard to ensure that this process is completed quickly and with the least disruption possible. 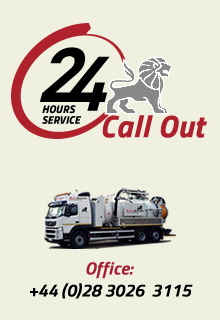 If you feel you would benefit from a CCTV drain survey, please get in touch with us.